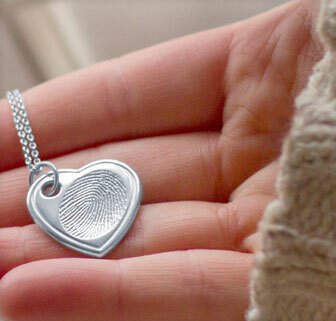 Simple Cremation of NJ has Jewelry to remember those who have passed. Click on the image on the left to open the Eckels Jewelry Catalog, then complete the form below with items of interest, and we will contact you shortly to assist you with your selection. 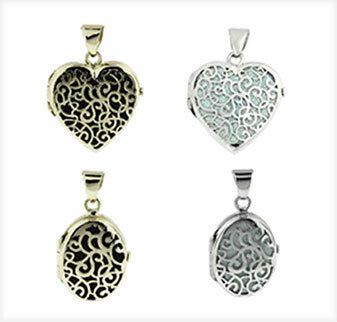 Click on the image on the left to open the Legacy Touch premium fingerprint jewelry website. You will need a special PIN number to order these personalized creations. Please complete the form below to request a PIN from your Bradley Funeral Director. I would like to order Legacy Touch premium jewelry. Please contact me with a PIN number.